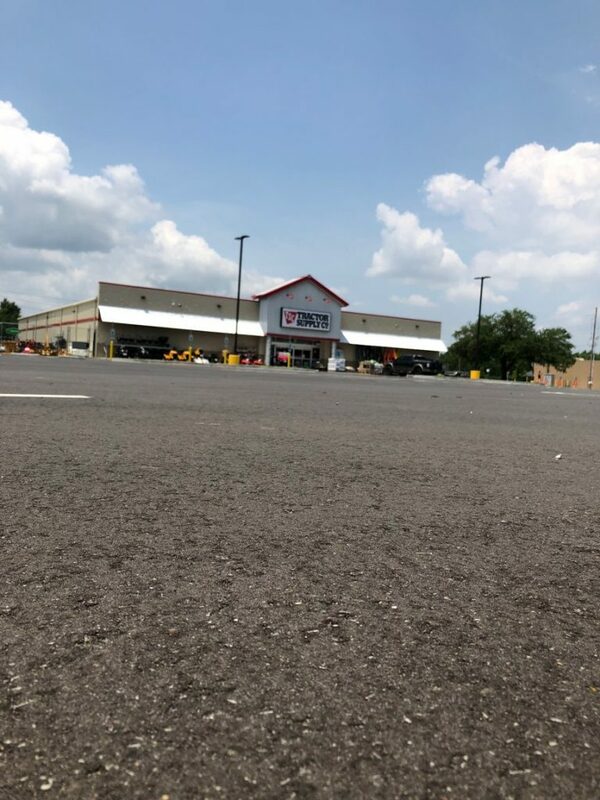 Tractor Supply in Chalmette, Louisiana needed a new asphalt parking lot to accommodate their customers, suppliers, and employees. 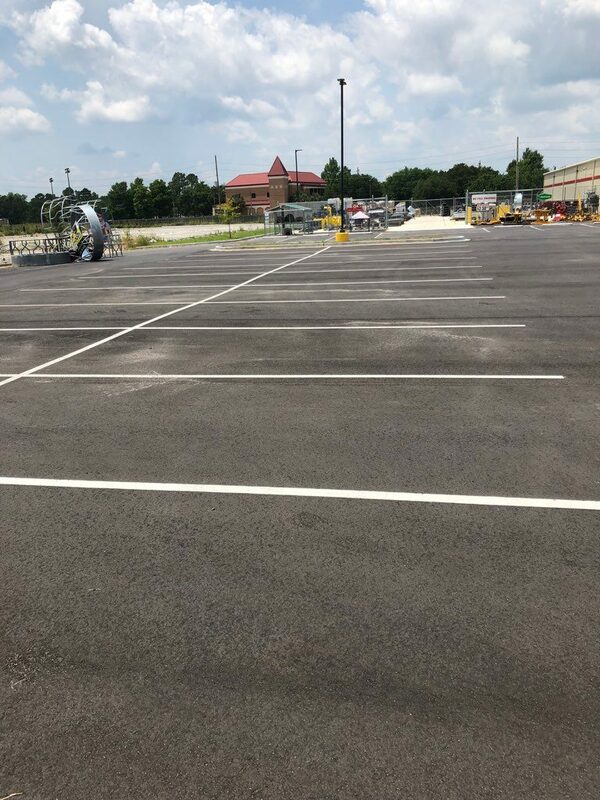 Barber Bros. were able to complete the paving of the parking lot in one day, with just one crew. 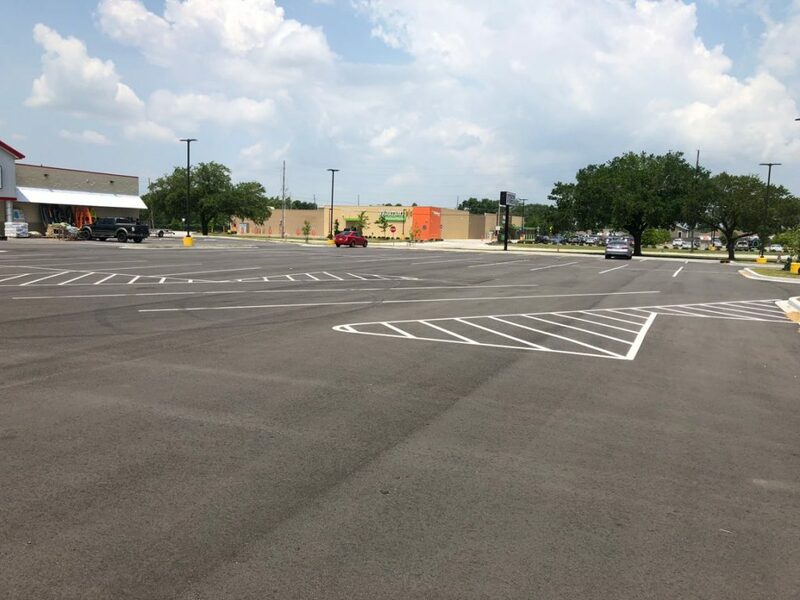 Favorable weather conditions made this job a simple, standard repaving. 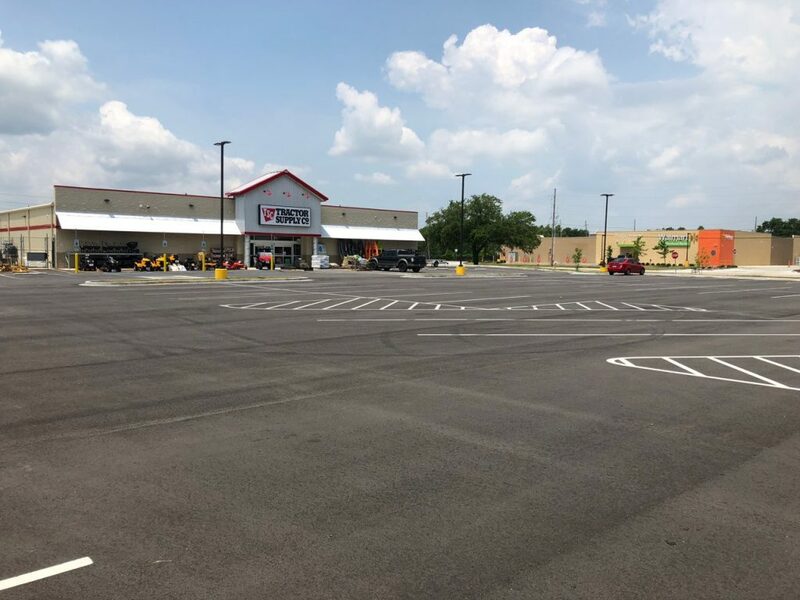 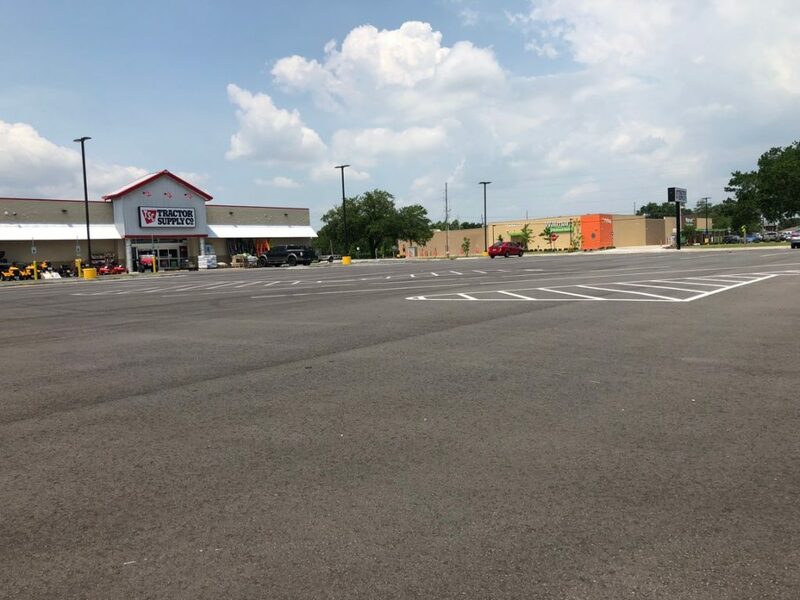 Barber Bros. was glad to leave Tractor Supply with a fresh asphalt parking lot that increased both the aesthetic appeal of the property, as well as the convenience of vehicle mobility.